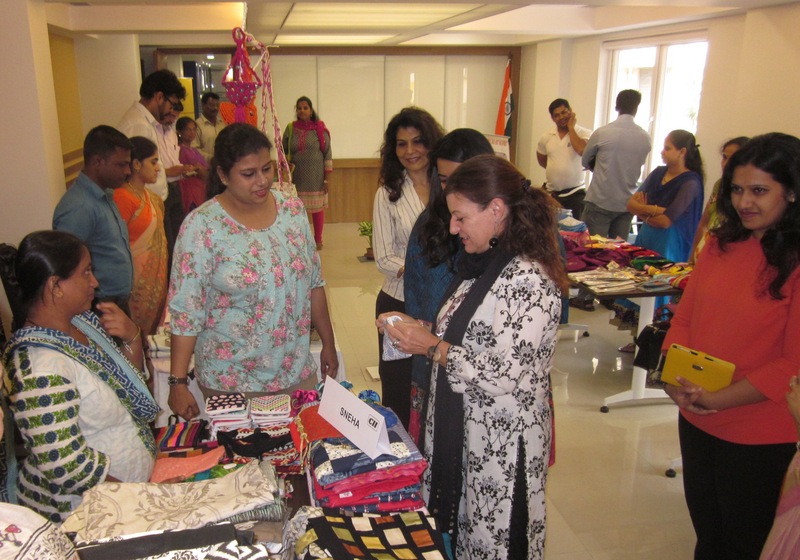 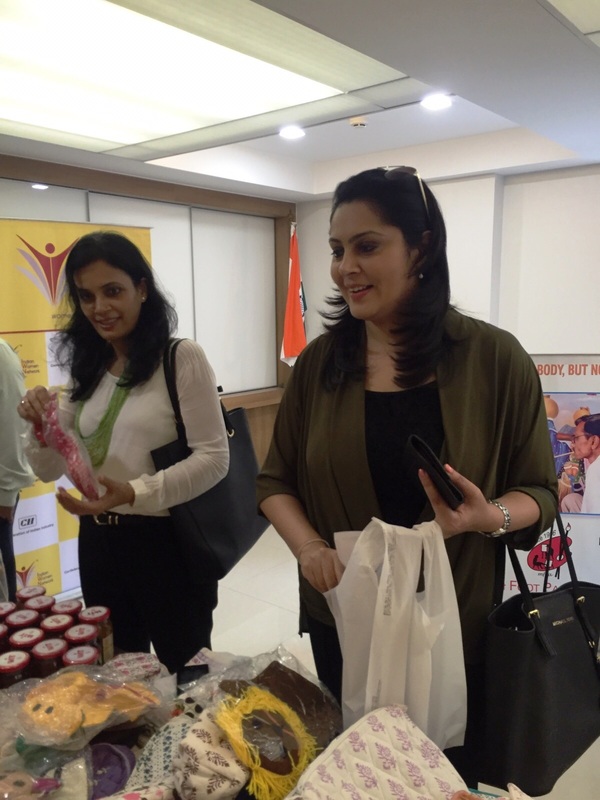 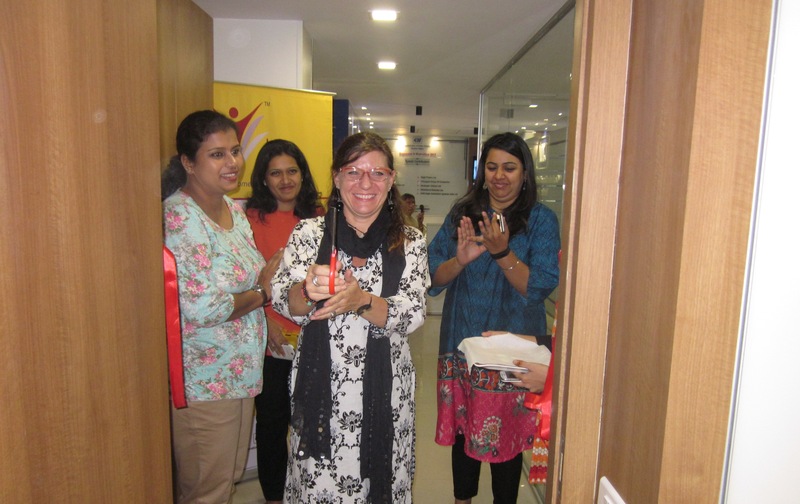 CII Indian Women Network – Maharashtra Chapter sincerely appreciates the role of NGOs in the betterment of society and organized “Aakaar” – NGO Diwali Mela to help and support the noble endeavors of the NGOs. 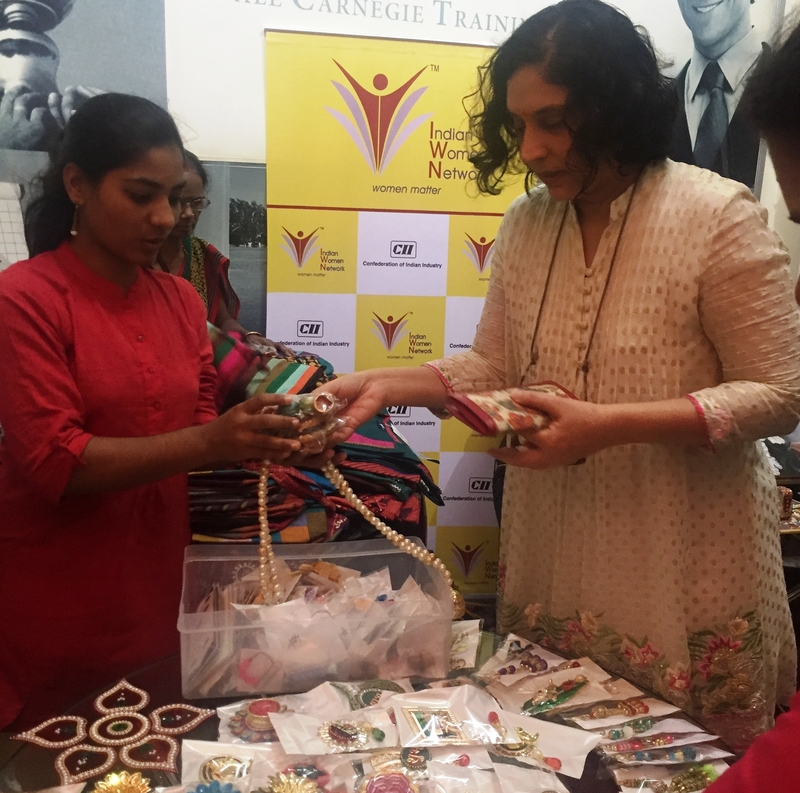 Under “Aakaar” - IWN Maharashtra initiative, the NGOs were mentored by expert advisory panel on Product Development, Marketing & Finance for a month. 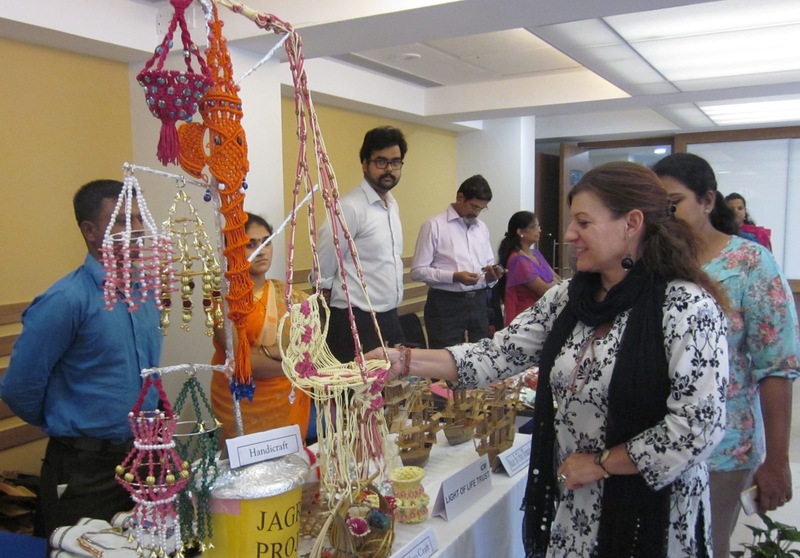 The second phase of “Aakaar” was to provide them a platform to showcase and sell their products & to implement the methods learnt in the mentoring sessions. 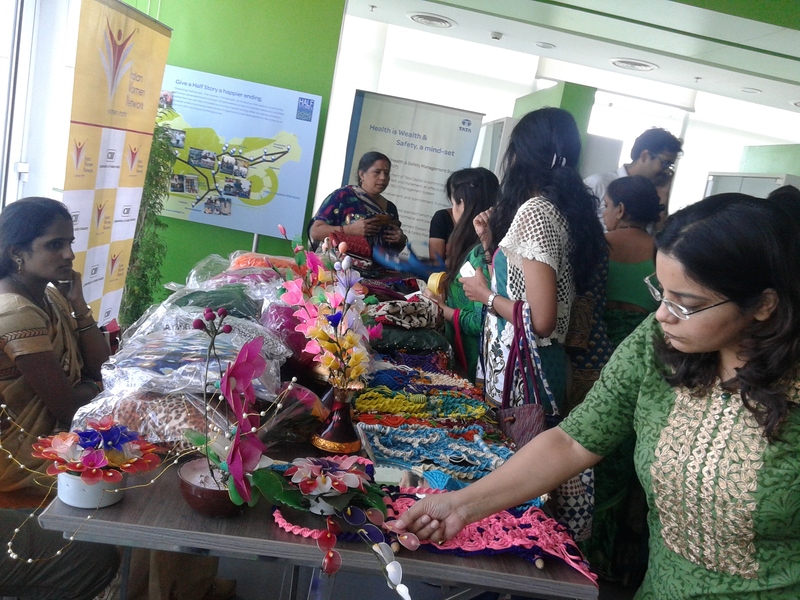 The focus of this initiative was to provide a platform to the NGOs to showcase their talent to the corporate world. 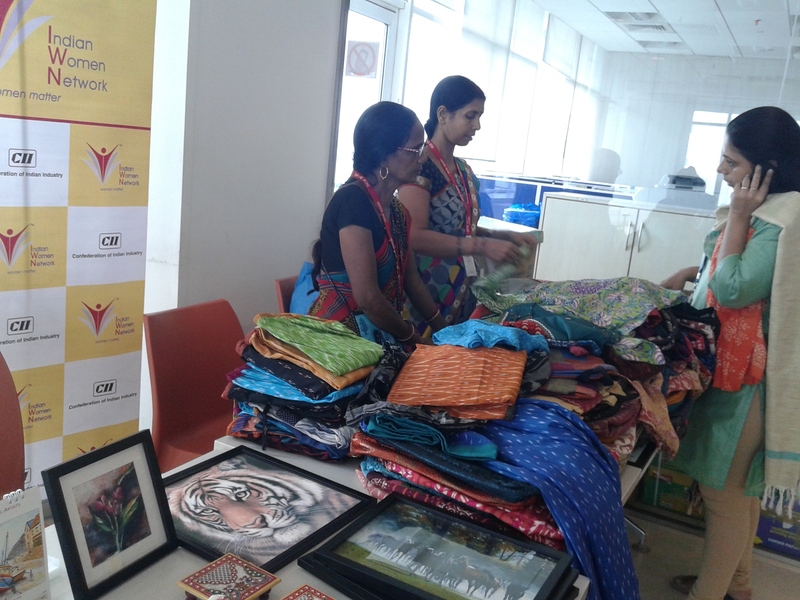 The first round of Aakaar NGO Mela’s was organised at CII Western Region Headquarter and then was organised at CII and CII IWN member companies such as Walchand PeopleFirst Ltd, Ernst & Young LLP and DCB Bank.